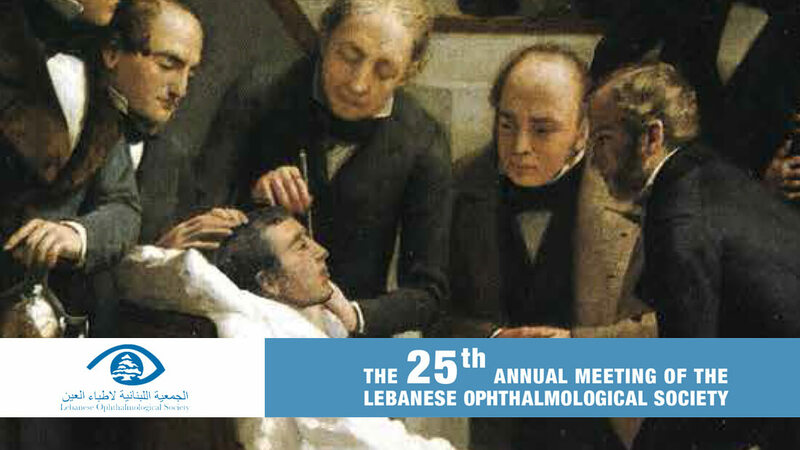 The 25th annual meeting of the LOS, Lebanese Ophthalmological Society is to be held on May 18th, 19th and 20th 2017 in Phoenicia Hotel, Beirut. For the occasion, a number of the most distinguished specialists in the field will be visiting Lebanon from abroad. The reason? Share their knowledge and experiences with the audience. This year, one more half day of workshops about the optic disc and biometry will take place on May 18. Additionally, about 20 speakers are coming from all around the world specifically for this event. They will share valuable information about the latest scientific developments in ophthalmology. Likewise, Awada Vision, in the person of the Specialist Hassan Awada, will participate in this meeting. A great way to meet new experts in the field of ophthalmology, and to learn the latest innovation in eye care and eyesight.